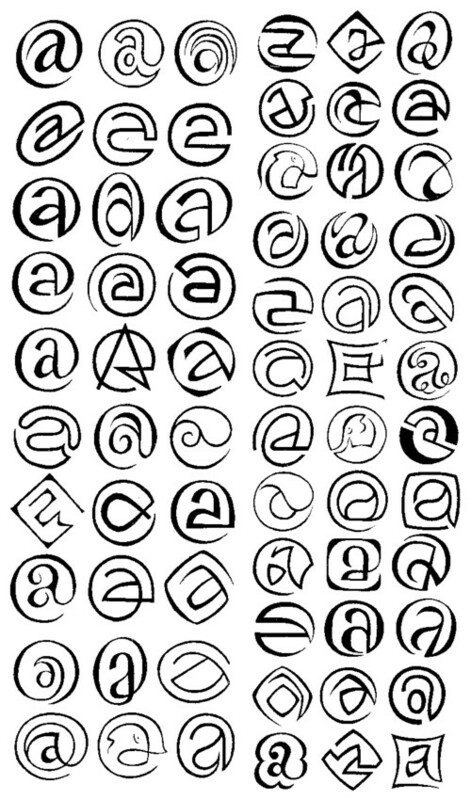 I don’t know other people who design alphabets too. Not personally, I mean. I do this because it is fun to do. Of course I still hope that there will be some interest in my work one day, but I gave up trying to get this published. 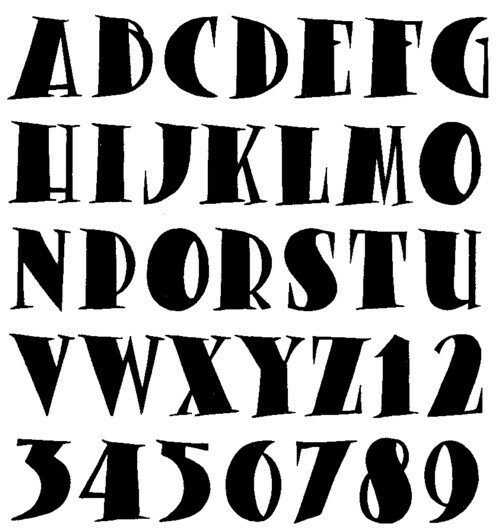 There seems to be no market for comic style hand lettered alphabets. There is already so much! I just googled around a bit and stumbled upon a site where letters are sold per piece, for 4 dollars each. Are there really people buying that?! Wow! For 4 dollar I gladly make a unique, personalised @ for you.